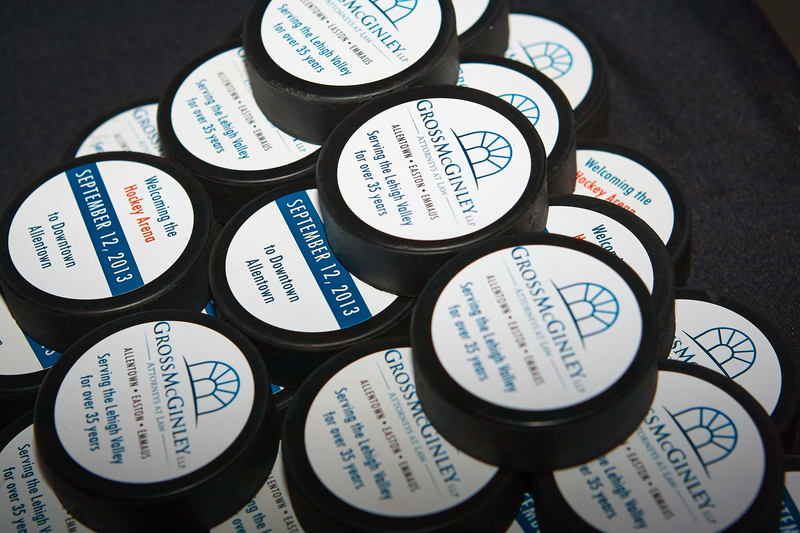 Discover the rich history of Gross McGinley and the firm’s deep roots in the Lehigh Valley. Gross McGinley announces new leadership that will guide firm growth and strategic vision. Jack Gross is named Managing Partner and Howard Stevens and Loren Speziale are each named Deputy Managing Partners. 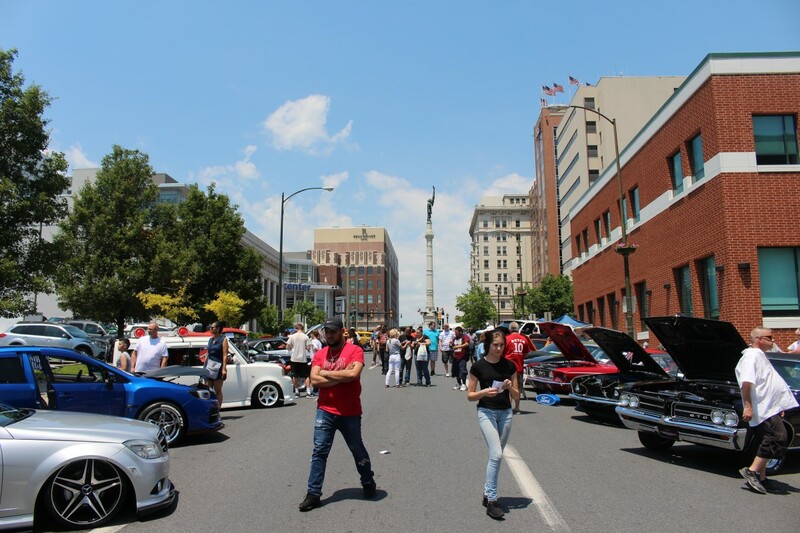 The firm hosts the first Gross McGinley Car Show at the 2017 Blues, Brews, and Barbeque event in Downtown Allentown. 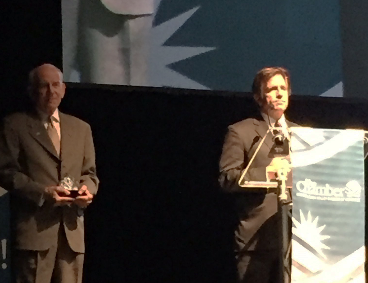 Gross McGinley is honored to receive the Milestone Award from the Greater Lehigh Valley Chamber of Commerce in recognition of the firm's commitment to serving the business community over the past forty years. 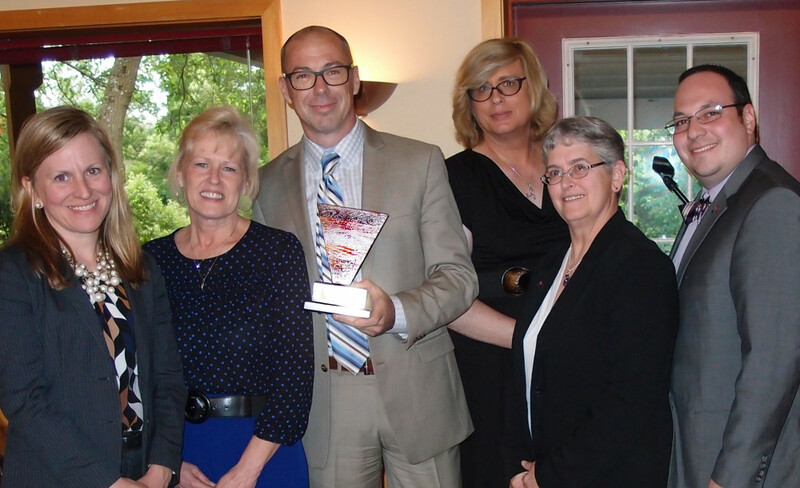 Gross McGinley is presented with a LGBT Community Leadership Award from the Bradbury-Sullivan LGBT Community Center, recognized for its culturally-sensitive service to the LGBTQ community. Gross McGinley celebrates 40 years of excellence! 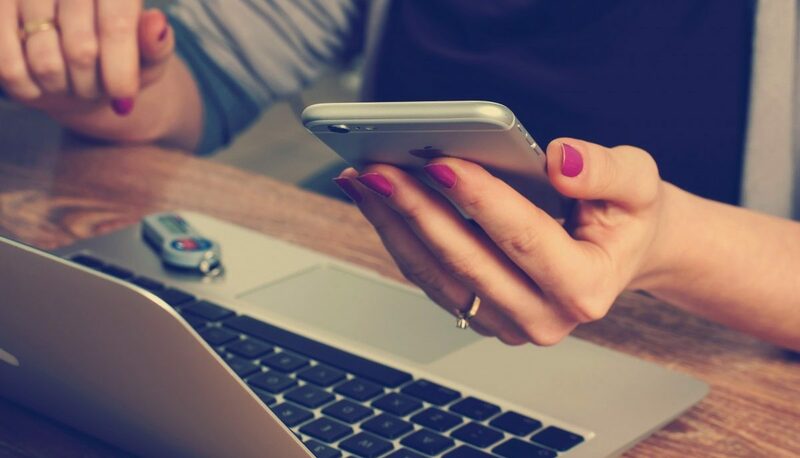 Founded by three young attorneys, the firm grew steadily over the past four decades, now encompassing 33 attorneys and 14 practice areas. 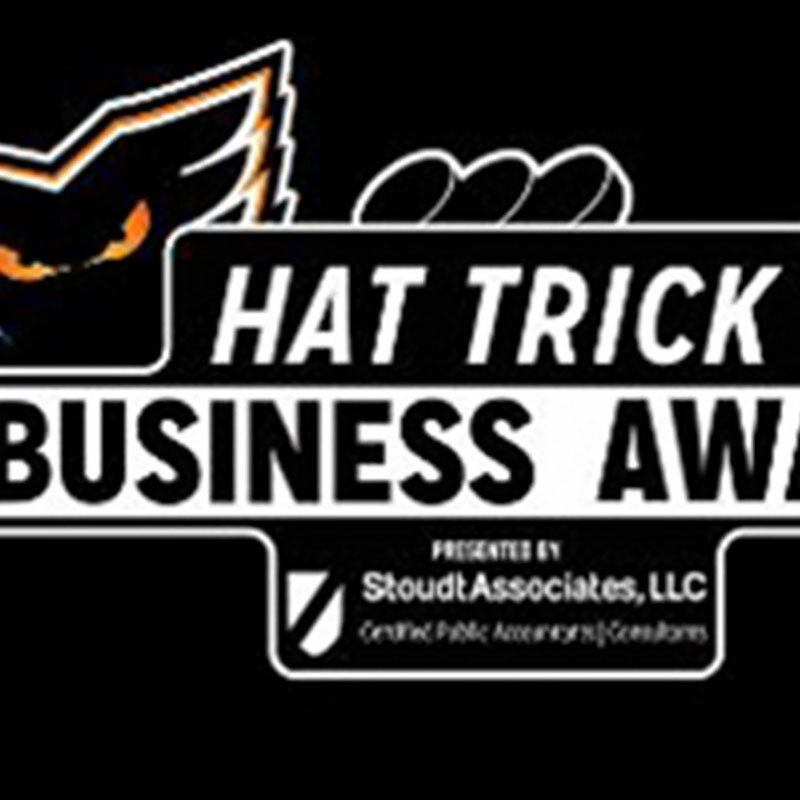 Lehigh Valley Business names Gross McGinley as a Finalist for the Business of the Year (36-100 employees). 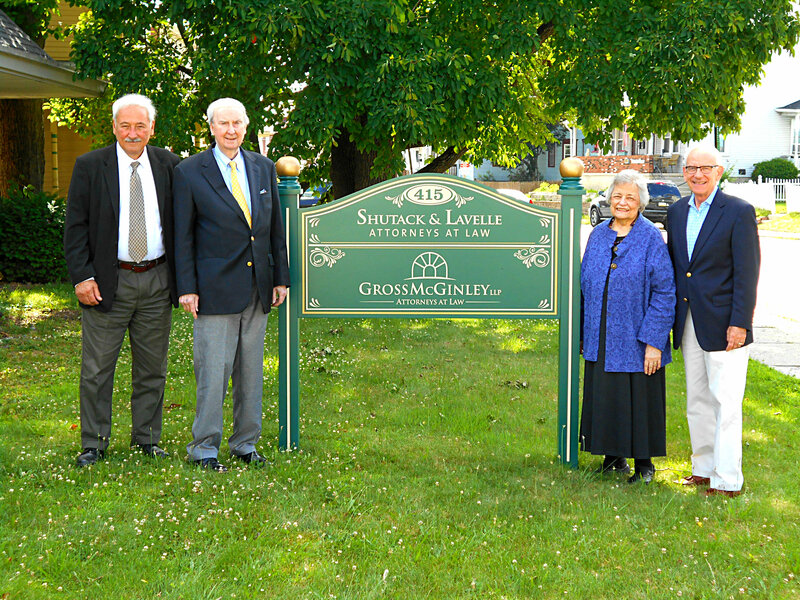 Gross McGinley announced its association with Lehighton attorneys Marianne Lavelle and former President Judge John P. Lavelle in order to expand legal services to residents in Carbon County and surrounding areas. 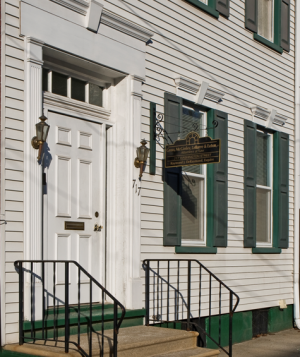 The office is located at 415 Mahoning Street in Lehighton, Pennsylvania. 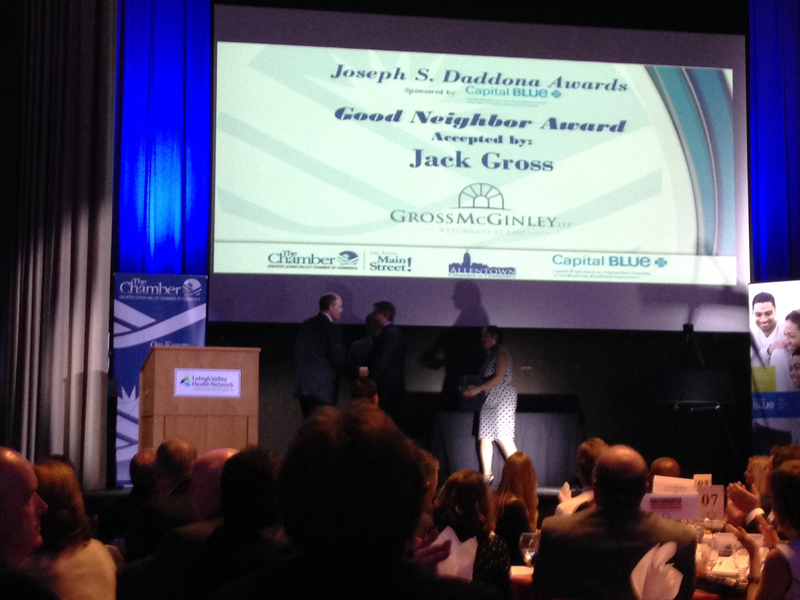 The Allentown Chamber of Commerce names Gross McGinley the recipient of the 2014 Joseph S. Daddona Good Neighbor Award. 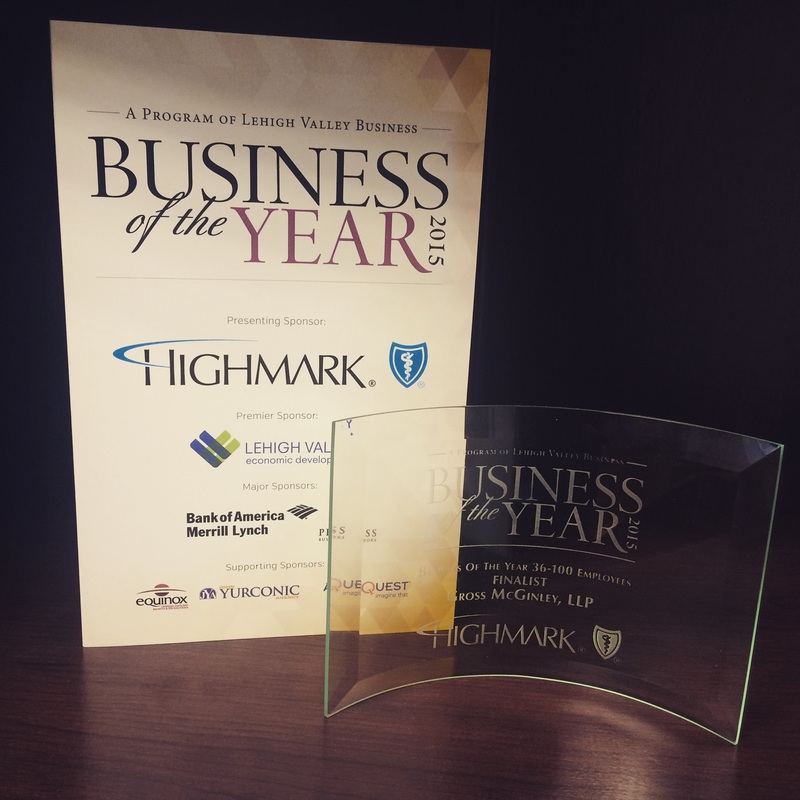 The firm was recognized for its commitment to the City of Allentown through the leadership of individual attorneys as well as the firm’s dedication to supporting local community projects. Gross McGinley welcomed the PPL Center as its new neighbors in Downtown Allentown, offering clients and friends a first glimpse at the new hockey arena site. Over 250 guests enjoyed tours of the construction site along with stadium-themed food, hockey puck giveaways, and a special visit from the Phantom's mascot. Gross McGinley moves its Northampton County office from 717 Washington Street in Easton to the Larry Holmes Building located at 101 Larry Holmes Drive, Suite 202. Attorneys Anne Manley and Allen Tullar currently reside in the Easton office. Firm employees discover a time capsule created by the original construction crew of the Crown Tower building who hit the lottery in 1986. The firm decided to add its own time capsule before preserving the site. Gross McGinley celebrates its 35th Anniversary with over five-hundred friends, family, clients, and colleagues at the ArtsQuest SteelStacks. As part of the evening's festivities, the partnership presented Attorneys Gross, McGinley, LaBarre and Eaton with a crystal piece, thanking them for their vision and leadership. With the addition of James A. Ritter, a thirty-year veteran of Estate Planning and Administration, the firm expands to open a location in Emmaus. 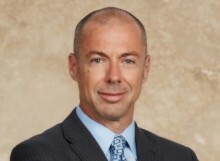 Stuart T. Shmookler joins the firm as a partner. In practice since 1974, Stuart joins the firm's Business Services and Wills, Trusts, and Estates Groups. 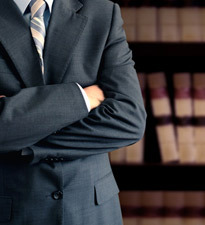 Howard S. Stevens and his Medical Malpractice Defense team join the firm, dramatically increasing Gross McGinley’s reputation as tough litigators with tremendous abilities in the courtroom. Formerly of the Allentown firm of Piosa, Reilly & Capehart, P.C., Michael J. Piosa, Thomas E. Reilly, Jr., and Thomas A. Capehart, join the firm, with more than 70 years of combined experience in the areas of civil litigation, banking law and creditor’s rights, real estate, business and corporate law and domestic relations. 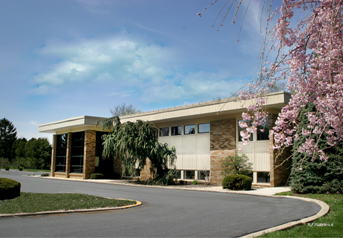 Gross McGinley expands into Northampton County with an office at 717 Washington Street in Easton. Less than a block from the Courthouse, the building is purchased at the same time Raymond J. DeRaymond joins the firm. Victor F. Cavacini, experienced in the areas of civil litigation, personal injury, zoning and land development matters, and estate administration, joins the firm as a partner. 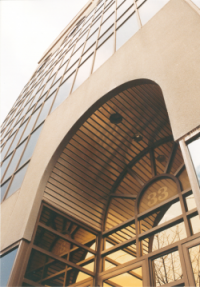 The firm relocates to its present location in Crown Tower, at 33 South 7th Street in Allentown, just south of the Lehigh County government building. A former clothing mill, the firm now occupies three floors of the 25,000-square foot, beautifully restored building. The grandson of Sheriff Ollie Peters, J. Jackson Eaton, III, joins the firm, officially changing the name to Gross, McGinley, Labarre, & Eaton. One of the original founding partners of the firm, Carol K. McGinley is elected Judge of the Court of Common Pleas for Lehigh County where she currently sits today, having retained the position for two consecutive, ten-year terms. Donald LaBarre, Jr. joins the firm. A son of former county Solicitor Donald LaBarre, he adds to the deep local roots of the firm’s history. Founded by local attorneys Malcolm J. Gross, Paul A. McGinley, and Carol K. McGinley, the firm is originally located in a restored Victorian building on 5th Street in Allentown. 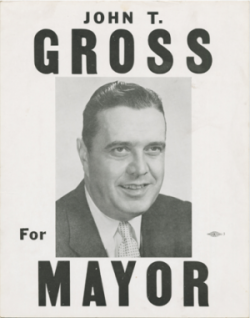 John T. Gross successfully runs for Mayor of the City of Allentown, continuing the legacy of the Gross family. His son, Malcolm J. Gross, would eventually found one of the most prominent law firms in the Lehigh Valley. The Allentown Rose Garden is re-dedicated with a bust of the first Mayor Gross. Mayor Malcolm W. Gross, grandfather to Malcolm J. Gross, takes office and continues on as the longest serving Allentown mayor for 16 years. Mayor Gross encourages the plans and completion of the Allentown Rose Garden. 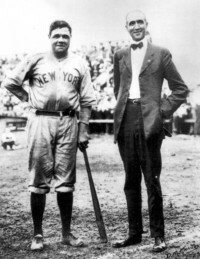 The New York Yankees come to town, along with legendary player Babe Ruth, to play an exhibition game with the Allentown Dukes. Mayor Gross has the opportunity to meet 'The Babe' on game day. "That game brought a source of pride for the people of Allentown. Whether or not they attended the game, everyone talked about it for decades," said Mal Gross to The Morning Call in 2013. 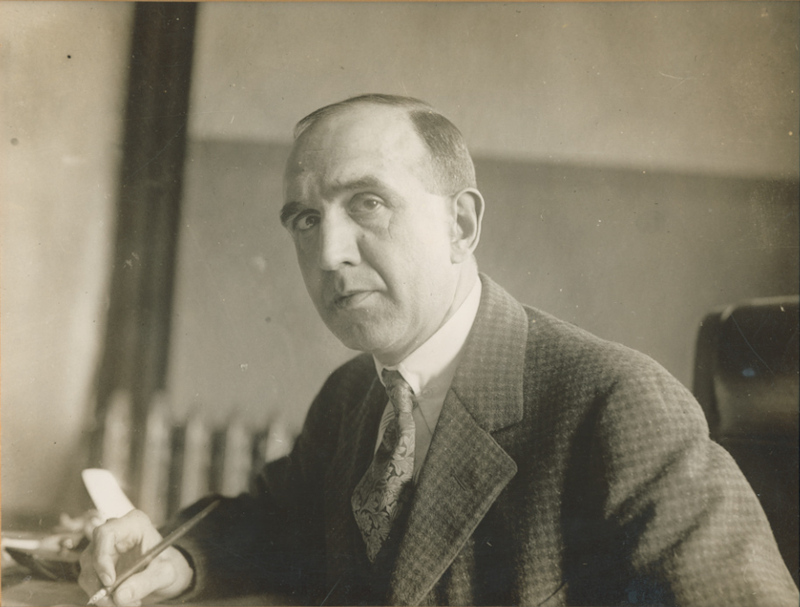 Mayor Malcolm W. Gross serves as the Mayor of Allentown from 1920 to 1932.